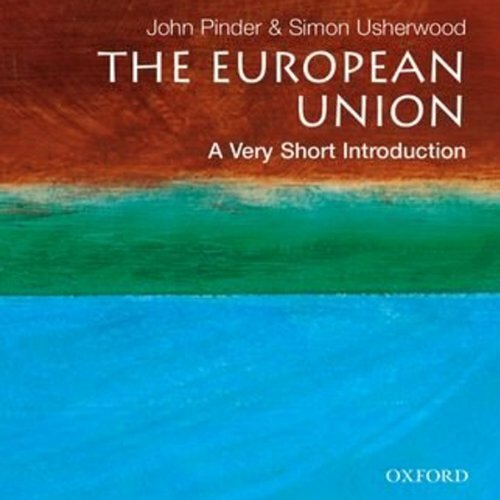 Showing results by author "Simon Usherwood"
European Union: A Very Short Introduction, 3rd Ed. Since the second edition of this popular Very Short Introduction published in 2007, the world has faced huge economic and political change. Showing how and why the EU has developed from 1950 to the present day, John Pinder and Simon Usherwood cover a range of topics, including the Union's early history, the workings of its institutions and what they do, the interplay between 'eurosceptics' and federalists, and the role of the Union beyond Europe in international affairs and as a peace-keeper.